Our faces are a reflection of who we are, and when we begin to develop visible aging, that might not be the reflection we wish to show. Losing collagen in our facial tissues can lead to wrinkles and sagging skin. While facial fillers and laser treatments can help improve your appearance, the results are only temporary and cannot treat extensive signs of aging. A face lift in Orange County is designed to eliminate excess facial skin and smooth wrinkles for a revitalized, more youthful complexion. 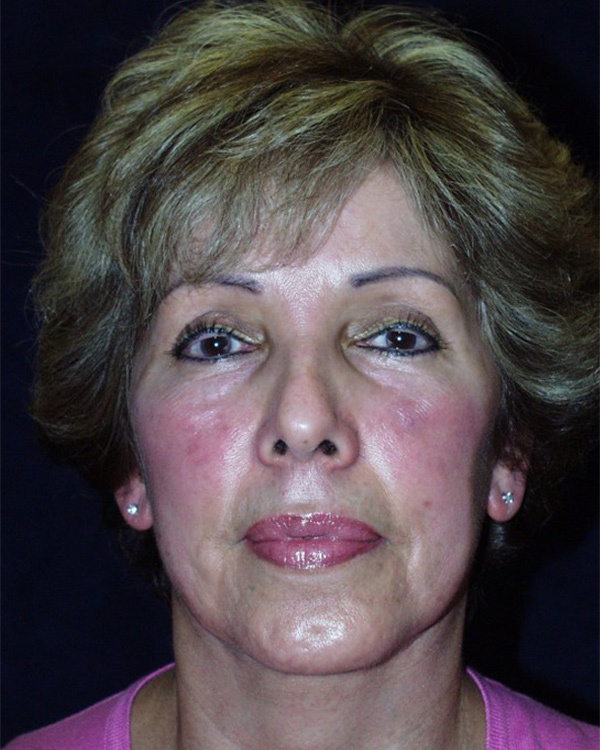 There are a number of facelift techniques that can be used to erase the signs of aging. 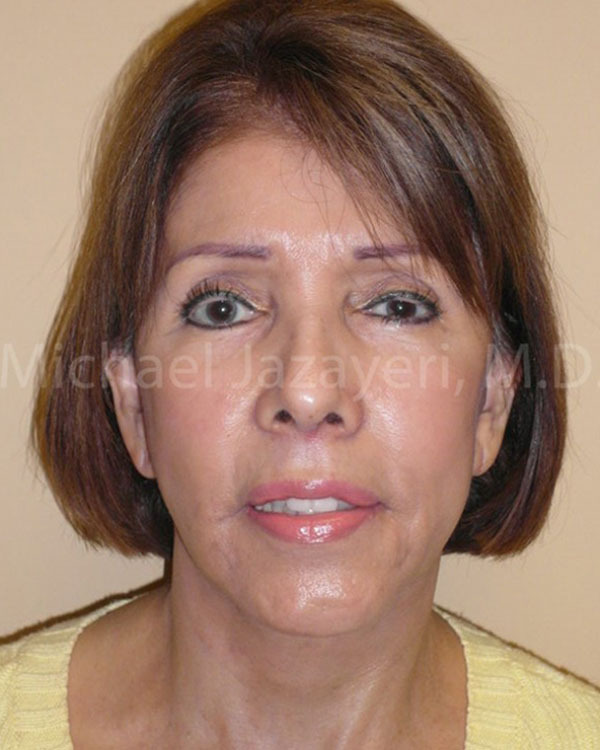 Dr. Jazayeri tailors each facelift to treat the patient’s individual needs and desires. These customized facelifts target each problem area and result in a natural, more youthful appearance. 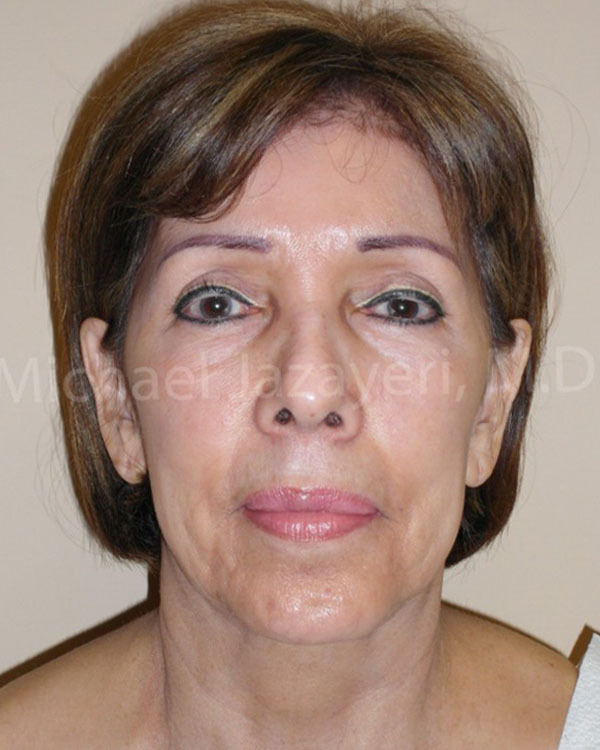 An Orange County face lift is designed to correct aging in the lower face. However, many patients experience visible signs of aging around the eyes and in the forehead. You can choose to combine an eyelid lift or brow lift with your face lift to achieve overall facial rejuvenation during a one-time procedure. Non-surgical options such as facial fillers and laser treatments can sometimes be performed in conjunction with a facelift to smooth wrinkles and improve your skin tone. 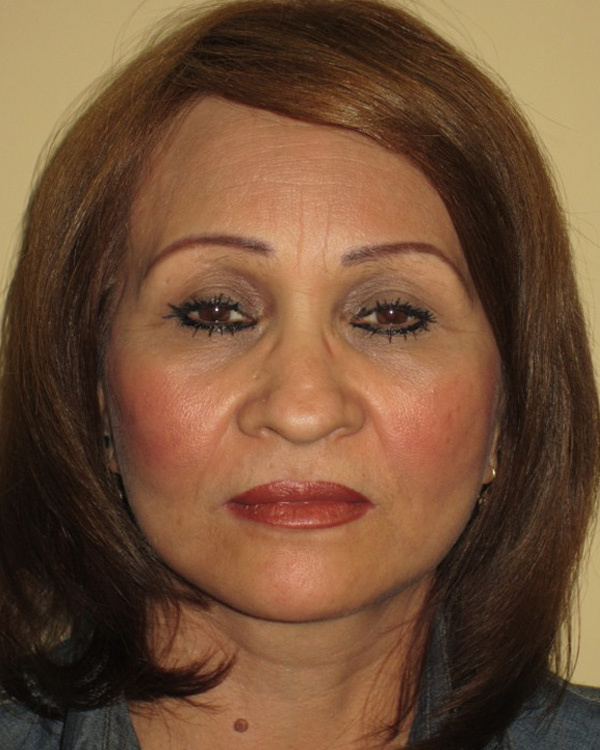 Q: What type of anesthesia is used during facelift surgery? A: General or local anesthesia is used during facelift surgery to ensure patient comfort and safety. 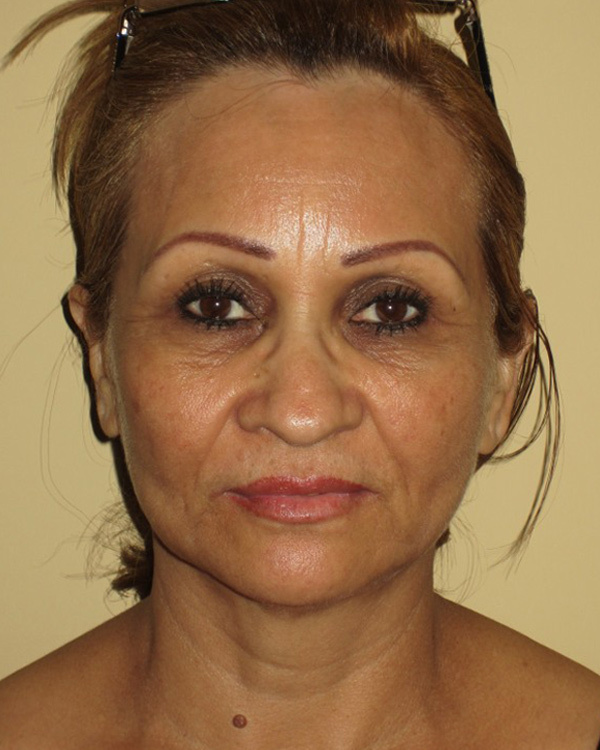 Most patients can tolerate a face and neck lift without using general anesthesia. Q: Can a neck lift eliminate a fatty “double chin”? A: Fat can be removed during neck lift surgery, and in many cases, liposuction is used to eliminate fat and restore a more graceful contour to the neck. Q: How long does it take to recover from a facelift? A: Most patients can return to work within two weeks of their surgery. You will need to avoid strenuous physical activities for three to four weeks following your procedure. By 12 to 18 weeks, swelling should have resolved and your final results will become apparent. 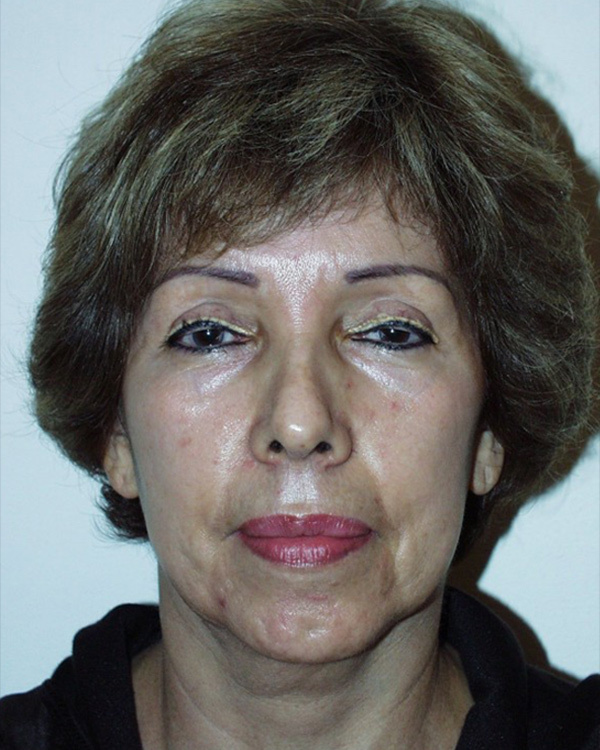 Q: Is facelift recovery painful? A: Your face may feel tight initially, which can cause some discomfort. Oral pain medication can be used to control any discomfort and will make your recovery much more pleasant. Q: How long will my facelift results last? A: A facelift provides long-lasting correction and provides anti-aging results for many years. However, it cannot prevent additional aging from occurring. It is important to follow a good skin care routine and avoid exposing your skin to direct sunlight to extend the length of your results.nt.